“Green” paint is much more than just a color. Its about using products that help keep your family, your home and our earth healthy. Thats why at Krippner Painting our program to improve the sustainability of our business, and your project, is called Healthy Choices. It is designed to help you make the right decision about the products you put onto your house and to help us improve our application techniques, material handling, and business practices . 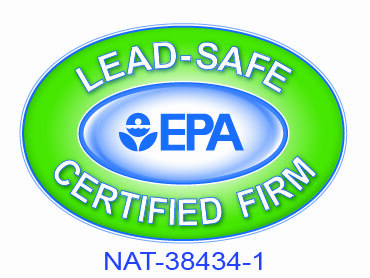 All paint products should be produced with the lowest levels of toxic materials possible. But when choosing the right paint its important to consider the different performance demands on the inside and outside of the house. 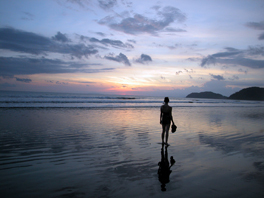 Making Healthy Choices often requires us to think past the norm. 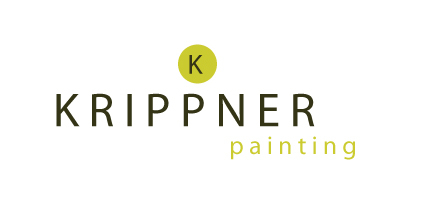 At Krippner Painting, we continuously search for new products that improve the sustainability of the homes and projects we work on. A great example of that effort is the STO Emerald Coat, Liquid Applied Air Barrier. This next generation product provides a continuous barrier without holes or seams typical of conventional building wraps. It bonds directly with the substrate protecting it from direct contact with moisture.